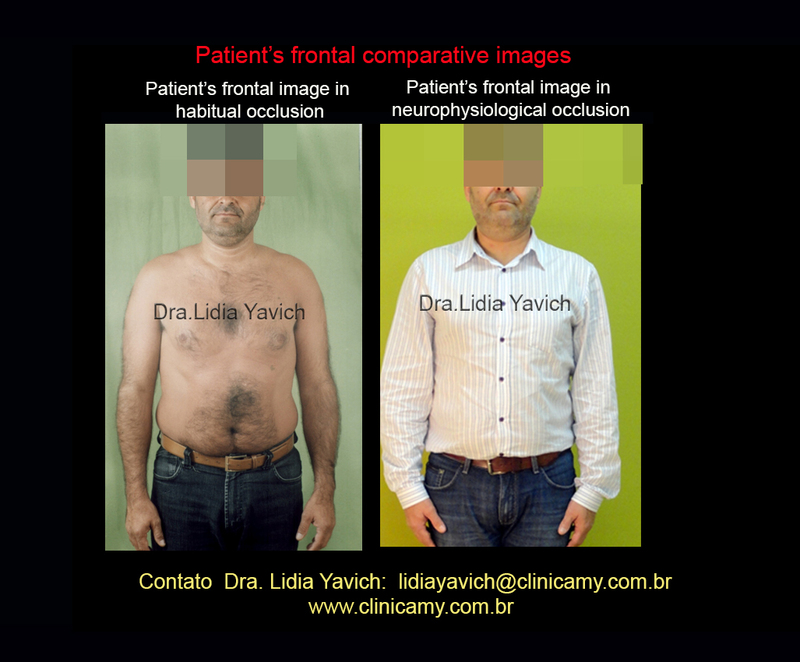 Comparative frontal images of the patient: before and after the neurophysiological treatment. 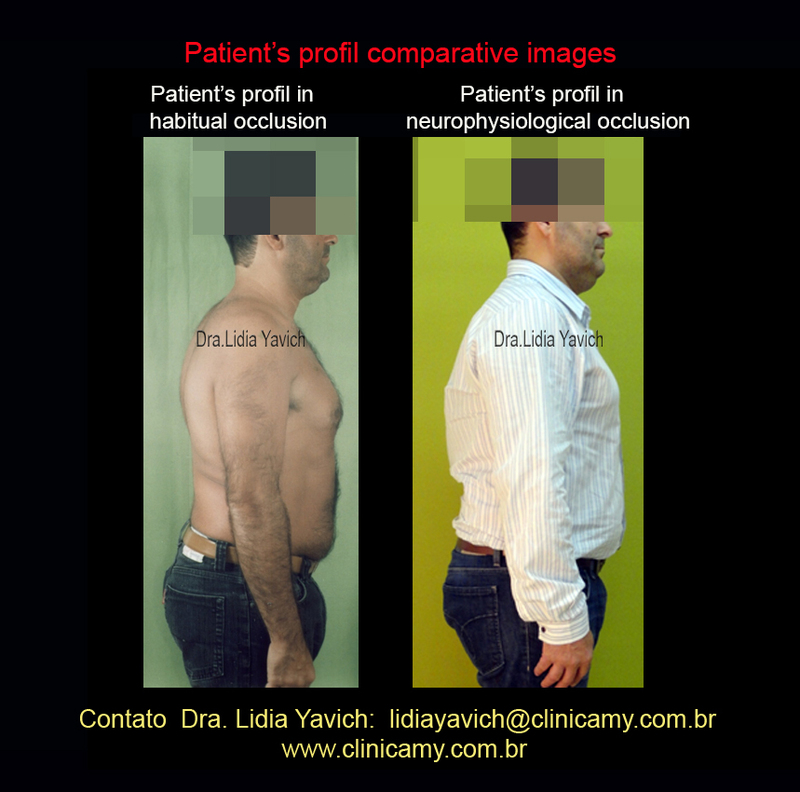 Comparative profile images of the patient: before and after the neurophysiological treatment. 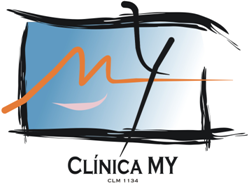 Some time ago, while searching for an orthodontic treatment for my first child, I got to know Clinica MY. At that time my priority was in fact to search for a solution to correct a teeth problem that my son had. 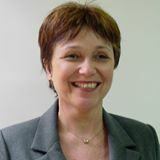 After some consultations at the clinic I met Dr. Lidia, which already in our firsts and brief talks, and because of some complaints that I shared with her, she diagnosed that I, much more than my son, had problems related to dysfunctions in the TMJ. She told me that I needed to search for a treatment. In that occasion I had many teeth problems as inferior and superior teeth wear, broken tips, crackling when chewing. I had a lot of headaches, pain at the nape base and behind the eyes, and also pain on the back and shoulders. I also felt a pain sensation on my right eyebrow whenever I pass my hand on the forehead. It was something really strange and uncomfortable. Happily this is something in the past. Thanks to the accurate diagnosis of Dr. Lidia and to the treatment that I followed strictly to the letter I am today free of those terrible symptoms. 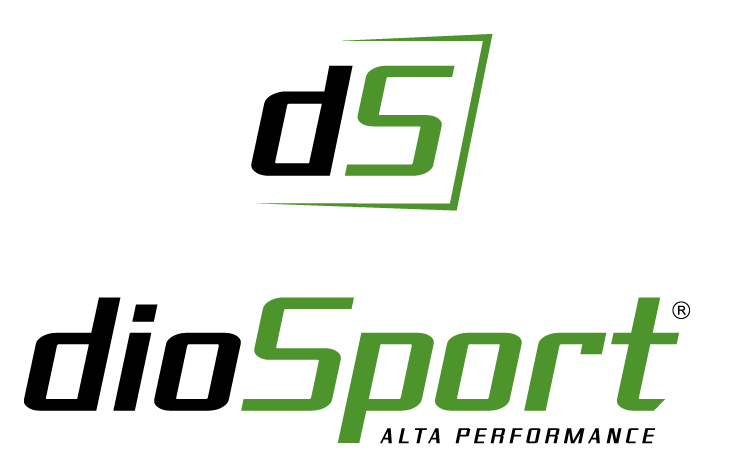 I also would like to thank the careful work of Dr. Luis Daniel during all the treatment process and the attention and care that was given to me by all the Clinica MY team.